Swiss giants FC Basel have withdrawn their interest in signing Ghana defender Nicholas Opoku from Club Africain after seeing several bids rejected by the Tunisian club, AshesGyamera can exclusively reveal. 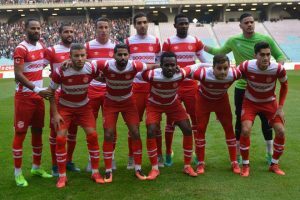 The 20-year-old, who joined Club Africain from Berekum Chelsea last year, agreed to a four-and-half-year deal worth €1 million with an awesome salary structure, but the North African club twice refused to budge, turning down the offer as they blocked his chances of playing in Europe. 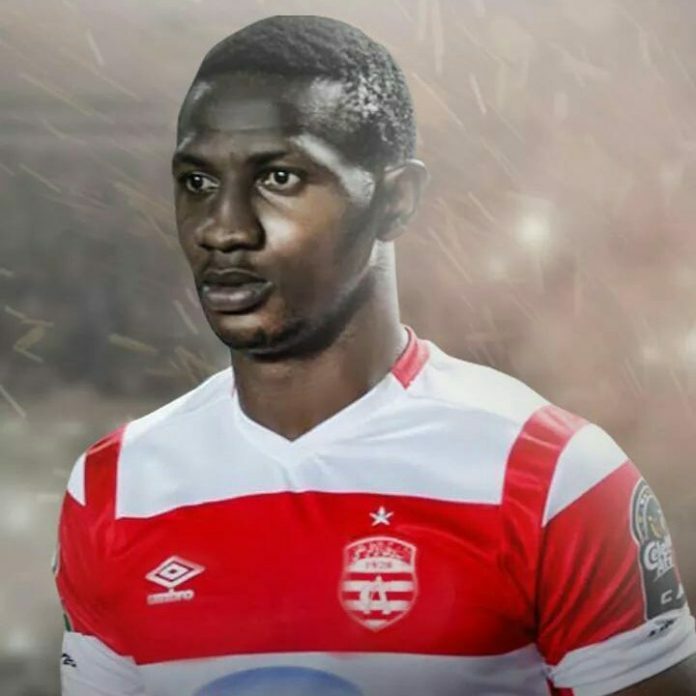 According to AshesGyamera‘s sources, a Ghanaian Fifa agent who is staying in UK called Tony Appiah, brokered the deal and everything looked set until the Tunisian club requested for an improved offer of €1.3 million. The decision has left the player and his family gutted as Opoku is currently still in Ghana and has refused to travel to Tunisia to join his teammates since the club owe him his signing on fees. Club Africain have also not paid fully the money promised Berekum Chelsea when they signed him last year and the Ghanaian club are rumoured to be preparing to report them to Fifa.